One of my favourite food and coffee joint in East Delhi is Cafe Wink. This cafe is a must visit place when in the vicinity. Situated at Shreshtha Vihar Market, adjacent to DAV School, the place is vested with an exquisite ambience and decor. The place offers the good chunk of mouth-watering dishes and beverages. Their Kit-Kat Shake, Brownie Fudge Shake and Five Star Shake are must try. The Cafe also offers different varieties of garlic bread. Exotica Mix and Chilli Surprise garlic bread are a treat to the taste buds. 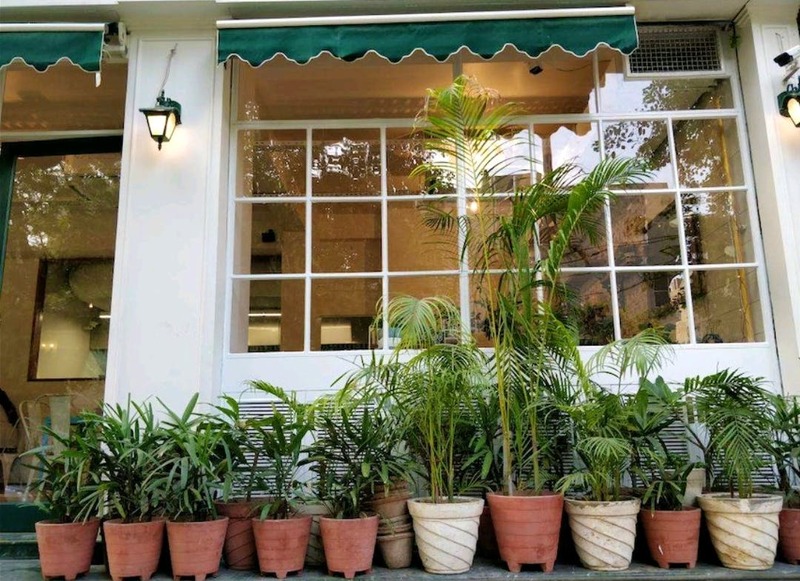 The best part is that the cafe opens at 8 AM and also has a special breakfast menu which includes pancakes, paneer bhurji pav, omelette, egg bhurji pav etc. Cafe Wink is peaceful during the day and happening in the evenings. It is a must-visit place if one seeks to experience good food along with good ambience. They should add new items to diversify the menu.